Asakusa is part of the “low city” of Tokyo located on the Sumida River in the northeast section of central Tokyo. Its origins date back pre-Edo period, and naturally, this district holds some interesting bits of history and sights to see. However, today is not the day to discuss those. 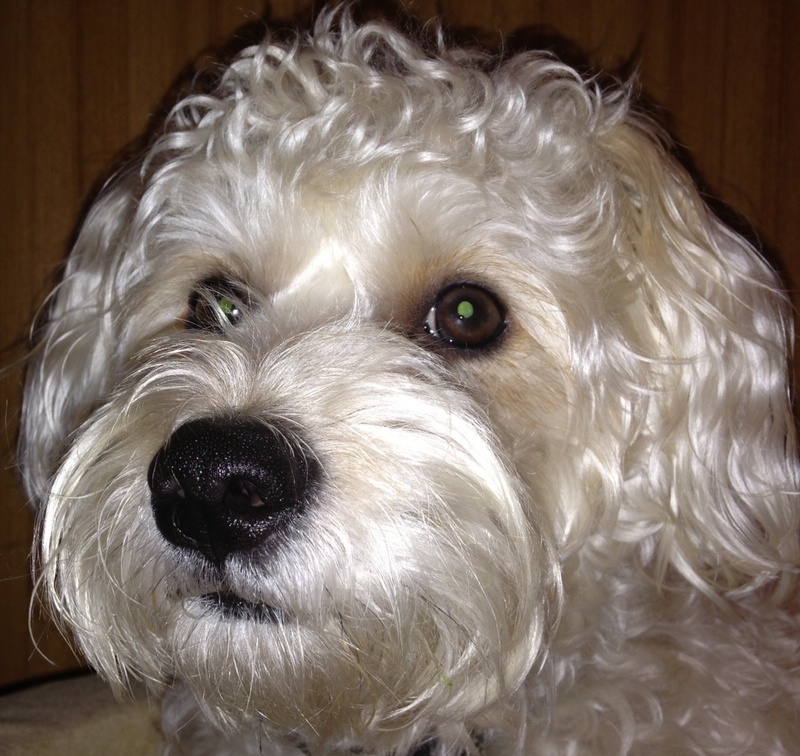 This entry was posted in culture, julie on August 31, 2013 by jules453. The Tokyo American Club is located in central Tokyo and occupies land that was previously home to the Imperial Hotel (#2), that stood 1919-1968. It was the most famous design by Frank Lloyd Wright in Tokyo. Part of the hotel has been recreated in the Museum Meiji Mura near Nagoya. 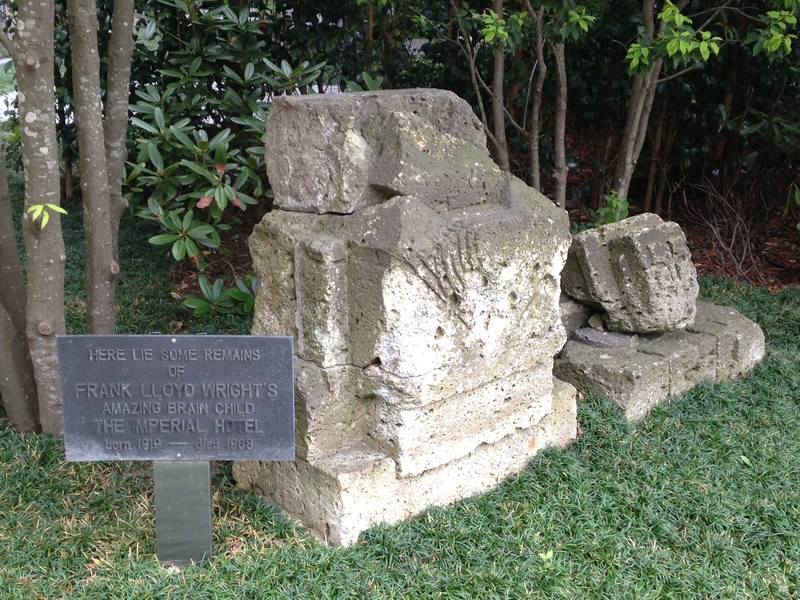 This small monument, outside of the entrance to TAC, is all that remains on the original site. This entry was posted in general, julie on August 29, 2013 by jules453. 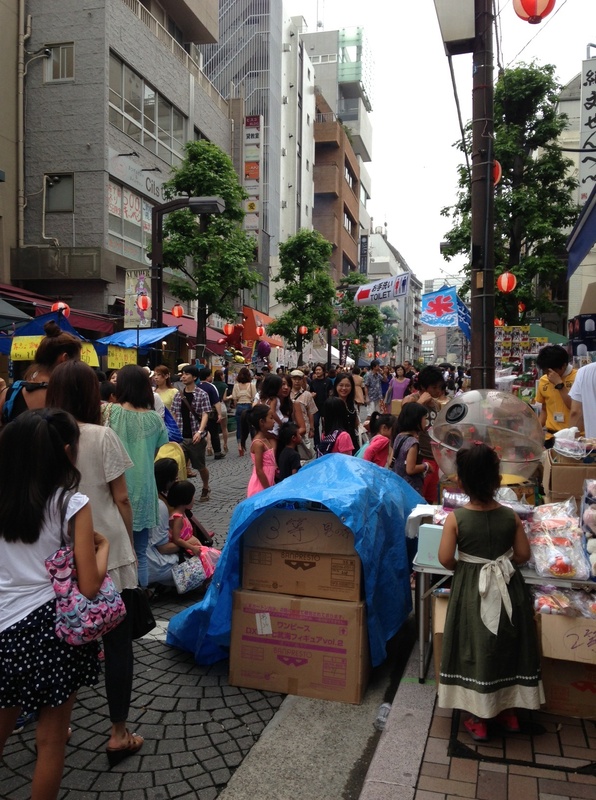 Today we ventured out to the Azabu Juban Summer Night Festival 2013. 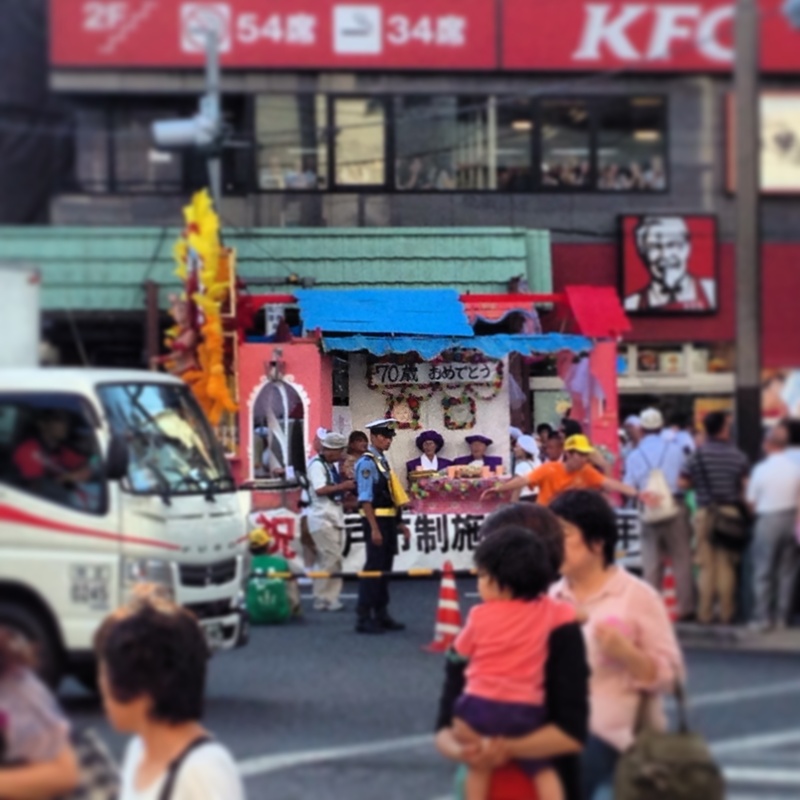 The celebration mostly consisted of booths of food, ranging from sausages to octopi on a stick. The booths were set up along one street six blocks long along with other connecting streets. The festival goes on for two nights, each night drawing a large crowd, resulting in very minimum walking space in certain popular areas. The booths that were not serving food had toys, fish (for pets), or clothes. 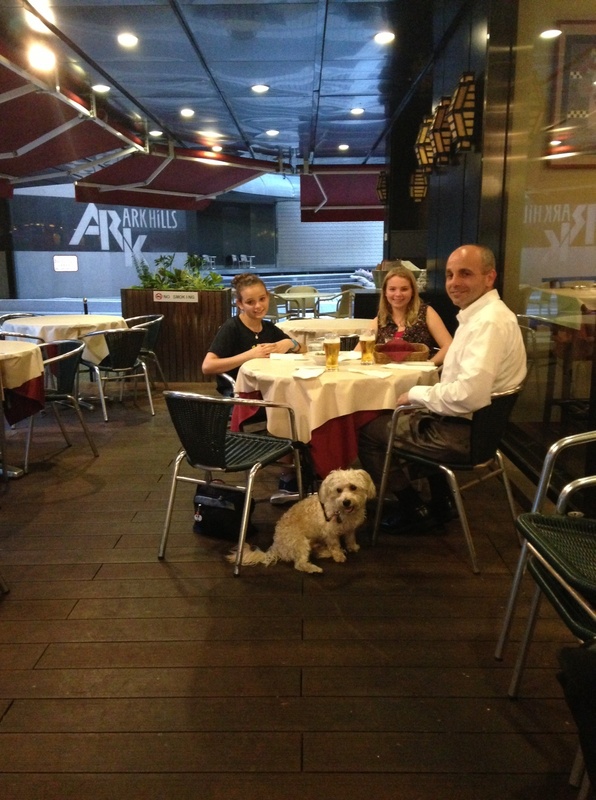 This entry was posted in annie, culture, food on August 25, 2013 by jules453. 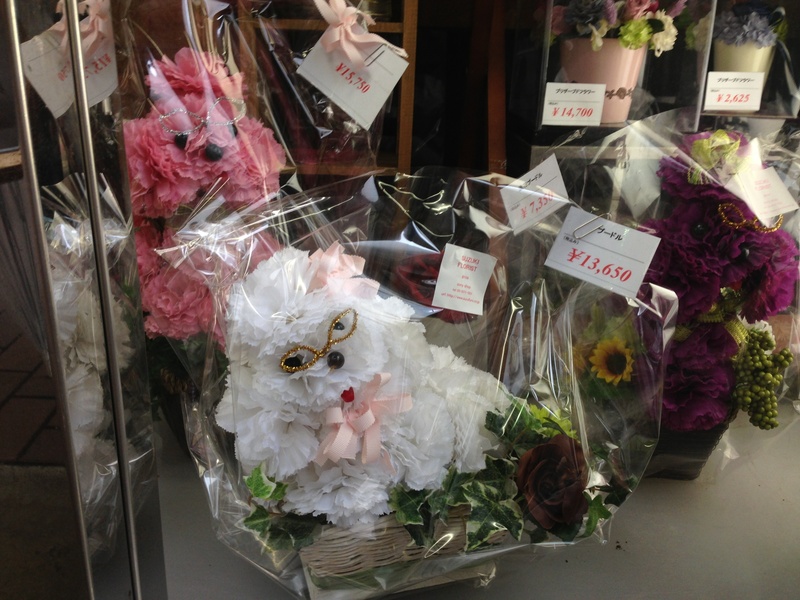 We were walking in Ginza the other day and came across these flower-dogs. They had glasses and bows, as you can see they are very expensive 140 US dollars per dog. They are made really well. The shop they are in is very petite and cute. They also had other flower arrangements, more usual ones. This entry was posted in general, meg on August 24, 2013 by jules453. Japanese pear ice cream, is new at 7-eleven, it is creamy but not quite ice cream. It has the texture of creamy gelato. It tastes like a Japanese pear. A Japanese pear it a little bit more tart than a regular pear but just enough to notice, and based on the picture, a Japanese pear is shaped like an apple but has the same texture and color as a regular pear. 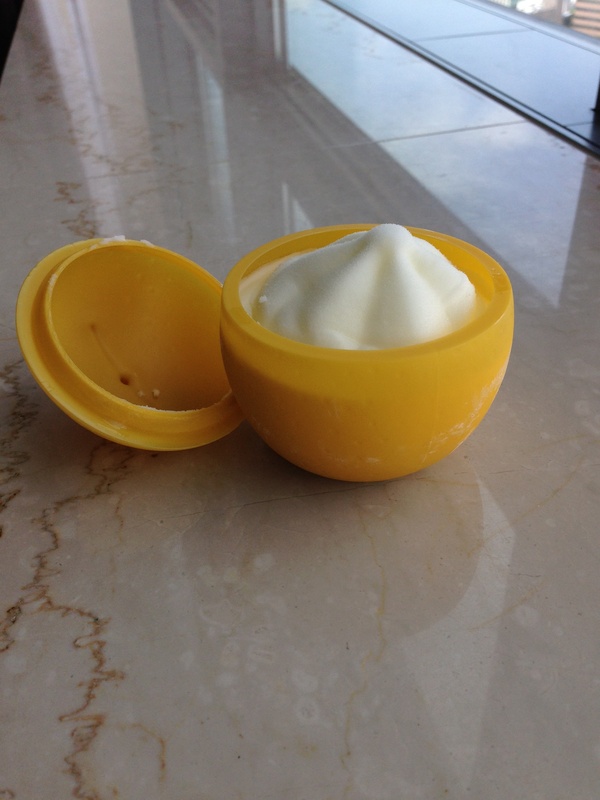 This entry was posted in food, meg on August 21, 2013 by jules453. Tonight we ate at “plates” for the first time. Salads, pasta and pizza. Delicious. This entry was posted in food, julie, xeno on August 19, 2013 by jules453.